Life is pretty complicated for Elizabeth Clarry. 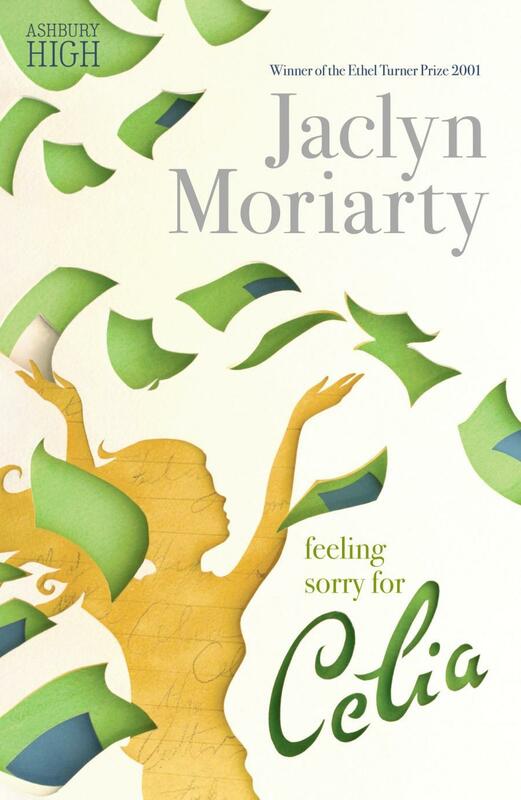 Her best friend Celia keeps disappearing, her absent father suddenly reappears, and her communication with her mother consists entirely of wacky notes left on the fridge. On top of everything else, because her English teacher wants to rekindle the “Joy of the Envelope,” a Complete and Utter Stranger knows more about Elizabeth than anyone else.